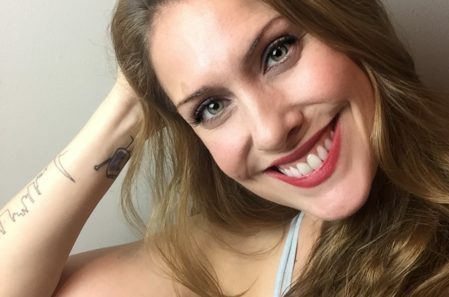 Mariah Moyle is certified in vinyasa and yin styles of yoga. 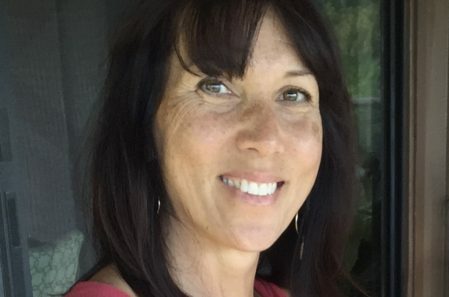 She has been practicing yoga for over 15 years and has delved deeply into many styles of yoga and meditation which she lovingly shares with her students with every class she teaches. 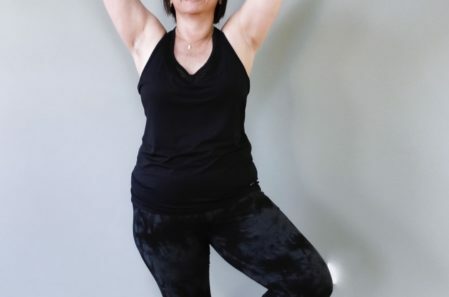 Through her personal practice she has developed a strong connection with her body and mind, which has assisted her in working through the many challenges of life. Mariah teaches scheduled classes throughout the New Providence area. 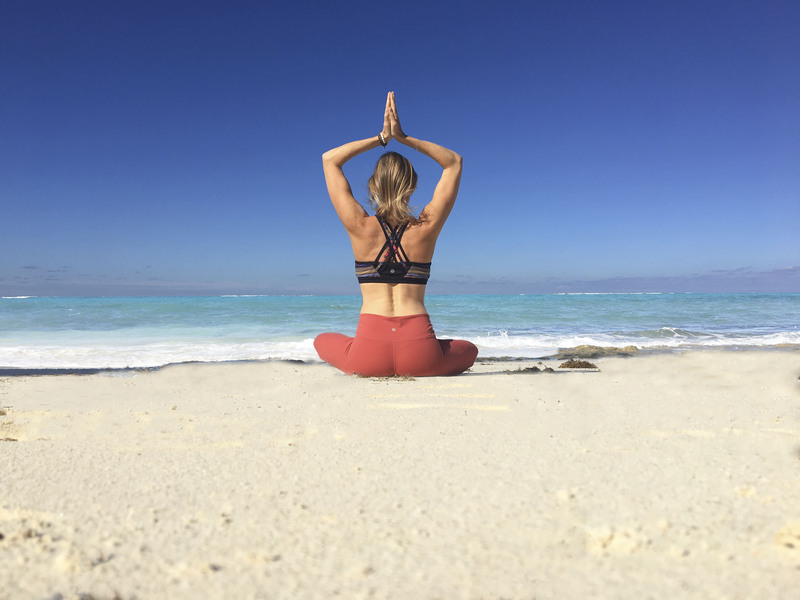 She is also available for private lessons throughout the Bahamas, with the ability to cater a class to benefit each individual, from beginners to experienced yogis. Retreats are a powerful way to establish connections with other like-minded yogis. What better place for a retreat than in the Out Islands of the Bahamas? Mariah is passionate about sharing her beautiful island home through hosting retreats right in her backyard. Join her in these tranquil settings, perfect for letting go and connecting with yourself. Please visit www.mariahmoyle.com for the current retreat schedule. 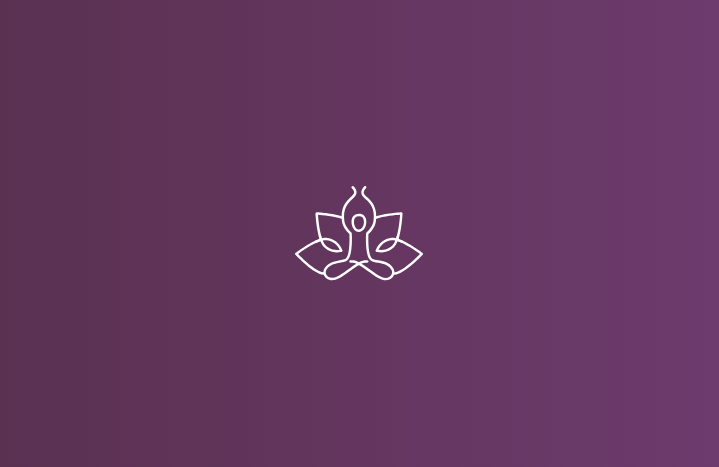 To stay up-to date on newly released retreats, please subscribe to her newsletter. Please note I am located in The Bahamas, I am not located in Miami, but the listing was having trouble with my address in the Bahamas.